LITTLE ROCK, Ark. (KTHV) — Mark Twain used to say that a real man was one who could sit at a dinner table across from a mirror and never look at himself. Well Mark Twain never met Freddie Hokams. This is not how Freddy Hokams saw himself. He was not that guy in the doctor’s office. But reality vanquished his self-image. “I came to the doctor because I had started feeling fatigue. I couldn’t get no rest at night. I was always tired,” said Hokams. But that’s still not what brought him to this place, to this examination room, to this doctor, Mark Viegas. Something else did. Fortunately for Freddie, Dr. Viegas always checks Vitamin D levels on routine checkups. Yep, that was it. “Over time Vitamin D deficiency can lead to low bone mass, osteoporosis, increased risk of falling or even fractures,” said Dr. Viegas. Dr. Viegas has prescribed a Vitamin D pill for Freddie, to be taken over the next three months. Then there’ll be another checkup. In the old days, Freddie would’ve shrugged all that off, but not now. 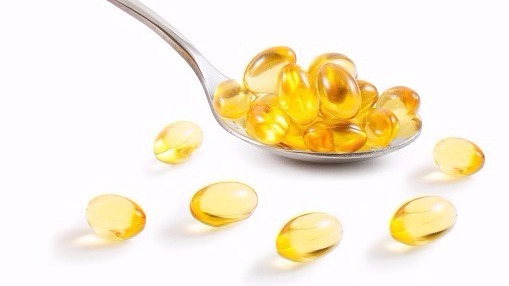 About 40 percent of adults are Vitamin D deficient. A diet of foods rich in Vitamin D, like fish and eggs, can help. Careful exposure to sunlight can also help.